Galaxy S6 Leaked Photo—Is This Samsung's Next Flagship Phone? 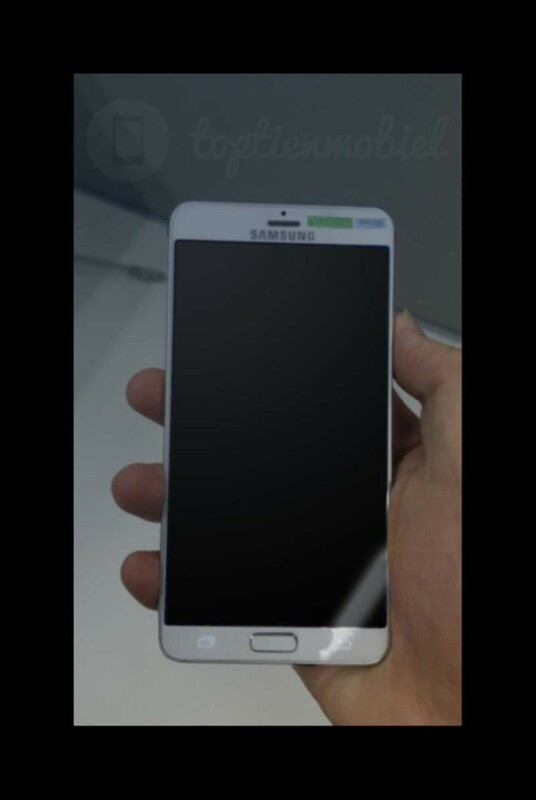 The first alleged Galaxy S6 photo leaked out on Friday, courtesy of Dutch tech blog Toptienmobie. The image, which appears to show a pretty complete prototype, comes via email from an anonymous leaker, though there’s no guarantee it isn’t a fake. 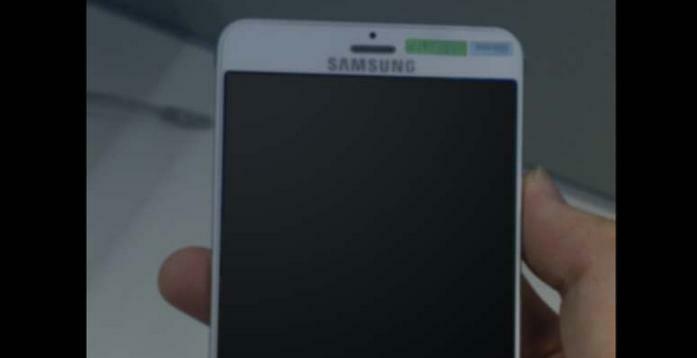 Based on this leak, the Galaxy S6 actually looks pretty similar to the Galaxy S5. However, the bezels on either side are definitely thinner, and the front-facing camera has been repositioned as well. It’s unclear if the device features metal edges, like the Galaxy Note 4, though it’s certainly possible. We still don’t know what kind of hardware Samsung will include with the Galaxy S6, though recent rumors suggest it could be another powerhouse device. The upcoming smartphone will allegedly come equipped with a 5.5-inch Quad HD display, a 20-megapixel rear camera, a 5-megapixel front-facing camera, 3GB of RAM and 32GB of storage. It’s also likely to pack a Snapdragon 810 processor or Samsung’s own Exynos 7420 chip. The Galaxy S6 is expected to launch early next year, and based on the company’s recent product cycle it could get an official unveiling at Mobile World Congress 2015 in March. Until then we won’t know anything for sure, though we have a feeling this won’t be the last time Samsung’s Galaxy S6 leaks online.